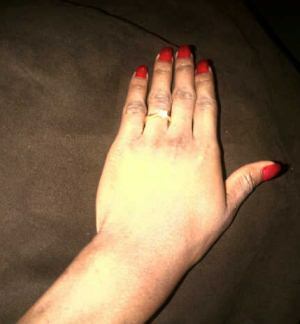 Emerald: Winner of BBA Amplified, Karen Igho is engaged. 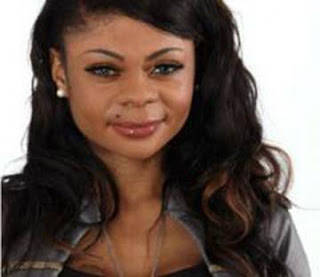 Winner of BBA Amplified, Karen Igho is engaged. Karen tweeted about her engagement. 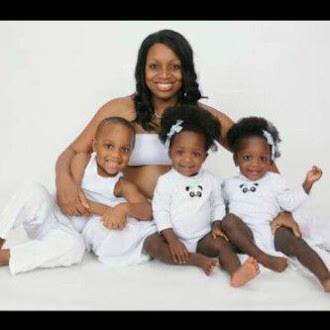 Congratulations girl!! !Who is the man though? Does anyone know?